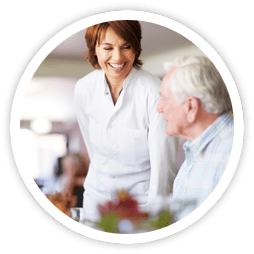 Grane Rx is the nursing home, PACE and personal care pharmacy provider you can trust to help improve resident outcomes, reduce unnecessary costs and enhance efficiencies — all at the same time. 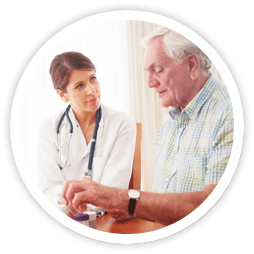 Our Geriatric and PharmD pharmacists are highly-skilled senior care pharmacy experts and use the latest technology to help you better manage medication risk and adherence. The more complex healthcare becomes, the more you need an advocate at your side. 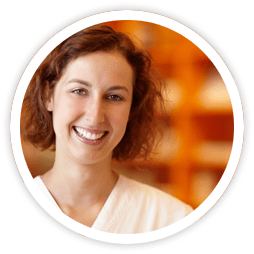 This is comprehensive LTC pharmacy service made simple — only from Grane Rx. See how we can help you improve resident outcomes with our unique and efficient nursing home pharmacy solutions. 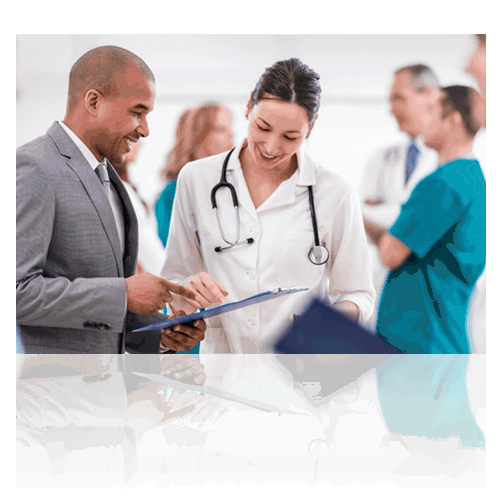 Improve resident outcomes and streamline your pharmacy solutions.